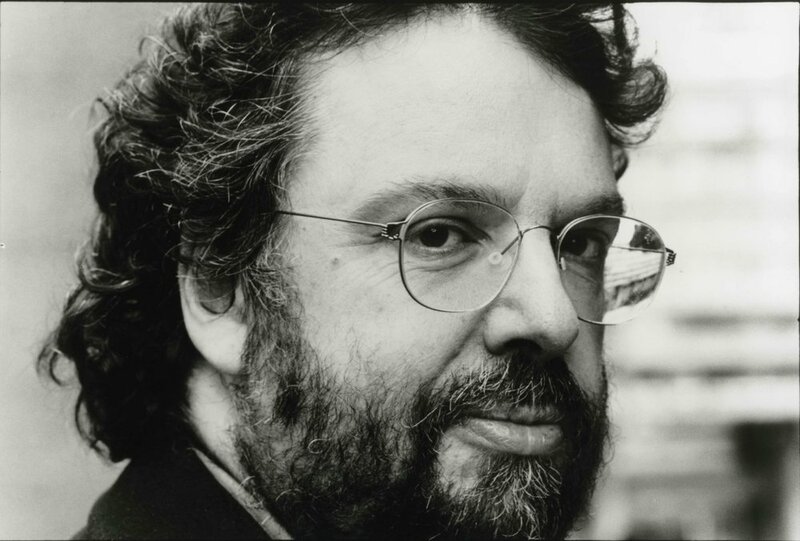 Stephen Poliakoff was born in London and educated at Westminster School and King’s College, Cambridge. He began his career in the theatre, becoming resident playwright at the National Theatre in London aged 22. He won the Evening Standard’s Most Promising Playwright award for his plays Hitting Town and City Sugar, and has since written over 20 plays, all of which premiered in Britain’s major theatres including four at the Royal National Theatre, four at The Royal Shakespeare Company and three in the West End. Among his plays are Clever Soldiers, Strawberry Fields, Shout Across The River, American Days, Breaking The Silence, Playing With Trains, Sweet Panic, Talk Of The City, Blinded By The Sun which won the Critics’ Circle Best Play Award and My City. Alongside his career in the theatre Stephen began an extremely successful career writing for British television, working with such leading directors as Michael Apted, Stephen Frears and Peter Hall. Stephen later moved into movies and wrote and directed his first film, Hidden City which led to him directing nearly all of his subsequent work. For both his television work and his movies Stephen has won a long list of international awards. His major credits for television and movies include; Caught On A Train (1980) which won two BAFTA awards, Bloody Kids (1980), She’s Been Away (1989) which won five awards at the Venice Film Festival, Close My Eyes (1991) which won the Evening Standard's Best British Film of the Year Award, Century (1994), Shooting The Past (1999) which won the Prix Italia, Perfect Strangers (2001) which won two BAFTA awards and a Peabody award, The Lost Prince (2003) which won three Emmys, Friends And Crocodiles (2006) and Gideon’s Daughter (2006) which won two Golden Globes and a Peabody award, Joe’s Palace (2007) and Capturing Mary (2007) which was Emmy-nominated and won a BAFTA. More recently, Stephen released the feature film, Glorious ’39 (2010) with BBC Films. Stephen’s BBC television series Dancing On The Edge (2013) achieved international acclaim, winning a Golden Globe. Stephen's television series Close To The Enemy was transmitted with great success on BBC Two in November/December 2016. Stephen was awarded a CBE for his contribution to the arts in 2007. Stephen is also an ambassador for the conservation and environmental organisation WWF-UK for whom he has created two short films Astonish Me (2011) and Virunga (2013).